‧ Modish design with lightweight base. ‧ With a handle lock for easy storage. ‧ Lever-tech mechanism for easy and light punching performance. 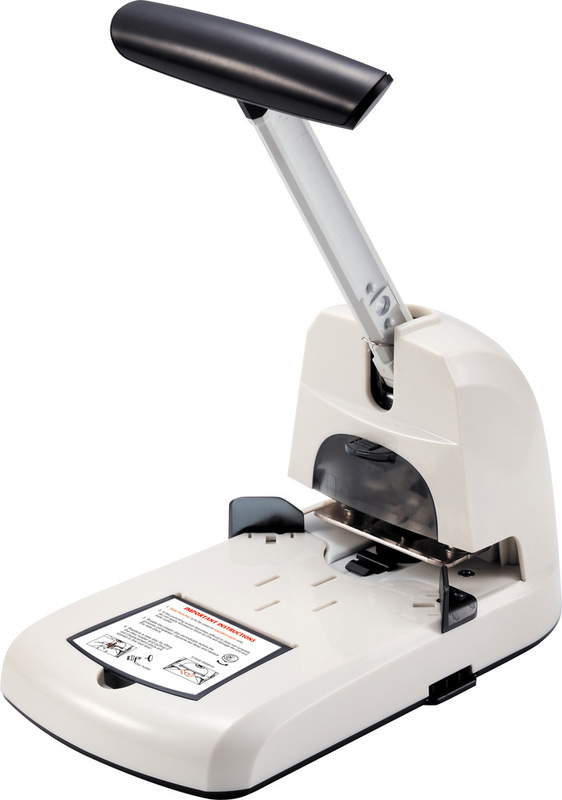 ‧ Capacity up to 100 sheets.